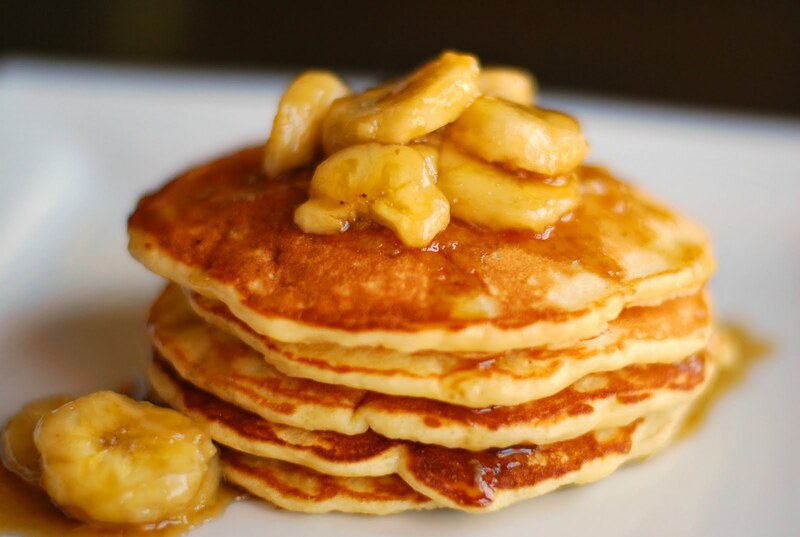 Mix ingredients and make your wonderful pancakes!! This entry was posted in Recipes by cana3049. Bookmark the permalink.